Alhaji Siraj Bah, born on August 5,1999 (18 years old) is an entrepreneur from Sierra Leone. Born in a small village in the eastern province of Sierra Leone, growing up in a remote and poor area he had to leave school at a very young age (13 years) that was when he lost his dad and his single mom couldn’t afford to pay his fees, so he had to move to the city in search of greener pastured and secured a job in a pure water factory as a labourer, he was able to save $20 to start a business, that was when Rugsal trading was born. He tells us about what triggered all these! In 2017 we had a mudslide in my country and the people who hosted me when I came to the city was affect and 7 of them lost their lives in it. So I started my research and realized that, one of the causes was the high amount of trees deforested in other to produce charcoal, so I found an alternative way to produce charcoal from coconut husk. And the other main problem that affects us all the time is flooding, because of the poor waste management system dirt’s fill gutters and water won’t flow in properly and 70% of that dirt consist of plastic bags and we all know the damages plastic bags are causing globally. I taught if fit that why can’t we introduce paper bags for the public, paper bags takes less than three months to degrade and is environmental friendly, and that’s how we fully started Rugsal trading. It was very simple convincing people to purchase my products, they are eco-friendly. I had to preach about the bad effects of plastic bags and charcoal. And convince them to buy our products not just because they are eco friendly but they are affordable and unique too. Starting so much with a little amount of money I couldn’t afford to buy a printer for customizing the bags, unless I had to invent an alternative way to print on my bags and that takes them 6 hours to completely dry. We are still working to find convenient ways to stay in production. 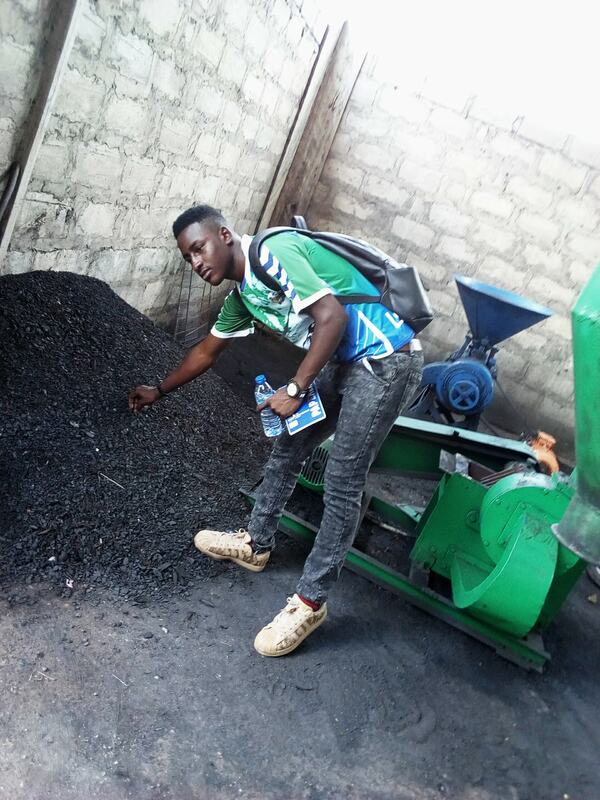 Creating awareness of my products was a bit challenging because their has never been a company that produces (paper bags and briquettes) in my country/region and combating bigger problems with a little amount of start -up capital. 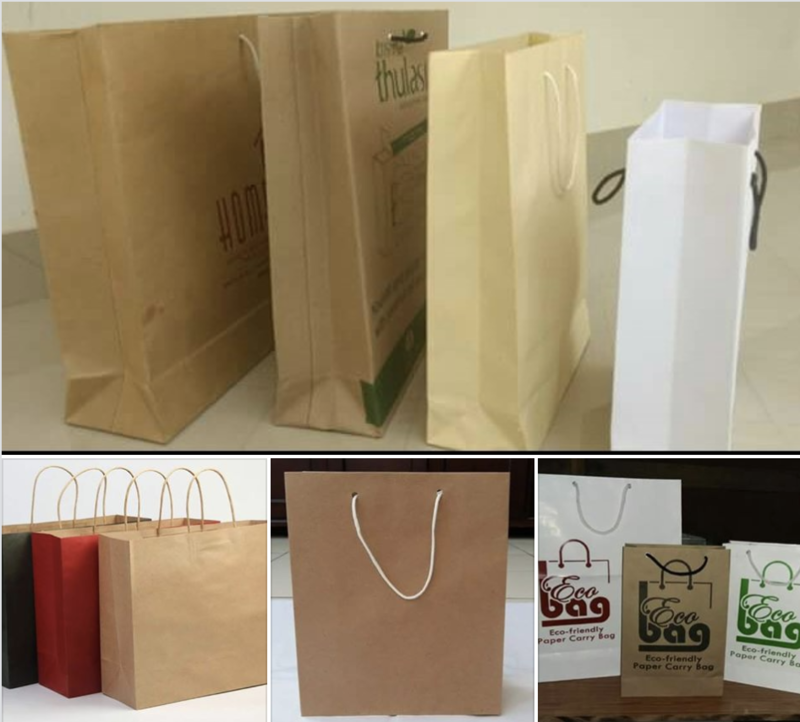 Our eco friendly paper bags are hand crafted and customized that serves as a medium of advertisement. 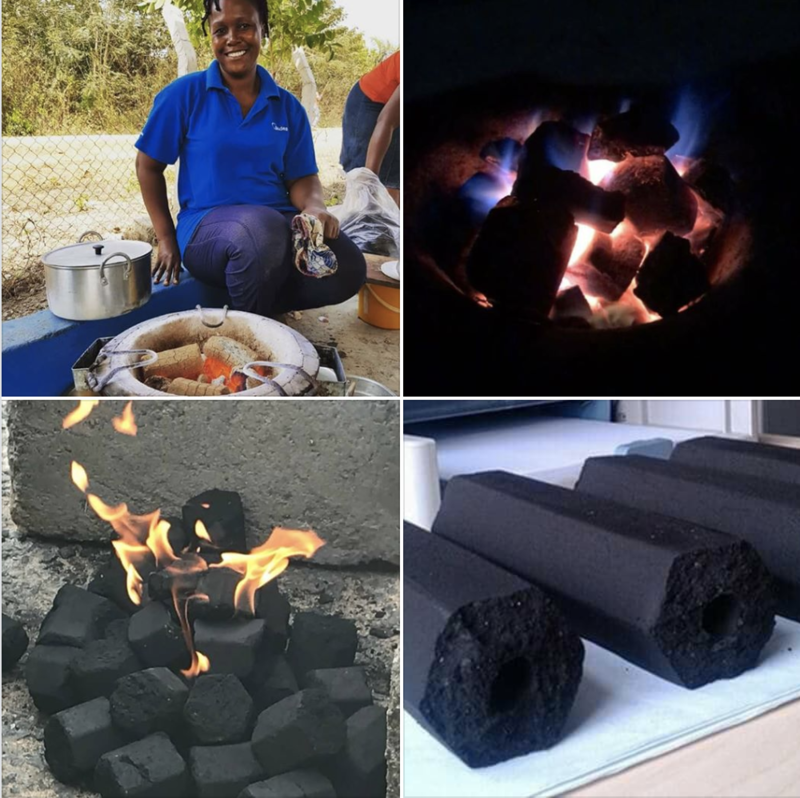 Our briquettes are smokeless, odourless, affordable and burns four hours longer than normal coal or wood. 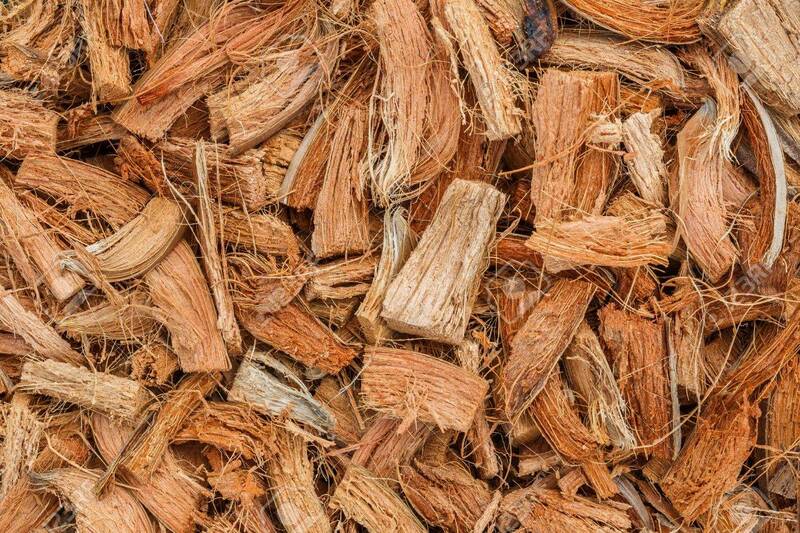 They are well packaged in a paper bags and no tree was cut to produce our briquettes that makes them unique and eco friendly. We give clean, affordable, healthy and outstanding Eco-friendly products to humanity and the environment as a whole. With just $20 in my pocket 11months ago, now I’m running a company that earns $1200 a month and employs 8 people. We have produced so far 98,000 bags that means we have saved my country as a whole from buying 98,000 plastic bags which is really harmful to the environment. We’ve produced 8 tons of coconut husk briquettes that has saved hundred of trees and hundreds of lives, because our briquettes are smokeless and healthy for human use and Rugsal trading is not just about making money but to make life worth celebrating for all humanity. You must never wait for the right time because the time is always right. With what so ever little you have in your possession use it, be innovative and creative, be a change maker, believe in your self and be hardworking.